To see full blurbs and who said what, click here. And don’t forget to click this one… it’s my favorite. In early December of 2005, the author (don't you love it when you get to talk about yourself in the third person and you're not even a famous actor or NBA star?) and his wife, along with their dog and cat, packed up their 21st century jalopy, a black Audi Quattro with a luggage carrier on top, and left Portland, Oregon, for San Miguel de Allende, three thousand miles away in the middle of Mexico, where they knew no one and could barely speak the language. Things fell apart almost from the beginning. The house they rented was as cold as a restaurant’s freezer. Their furniture took longer than expected to arrive. They couldn’t even get copies of their house keys made. They unintentionally filled their house with smoke and just as unintentionally knocked out the power to their entire neighborhood. In other words, they were clueless. 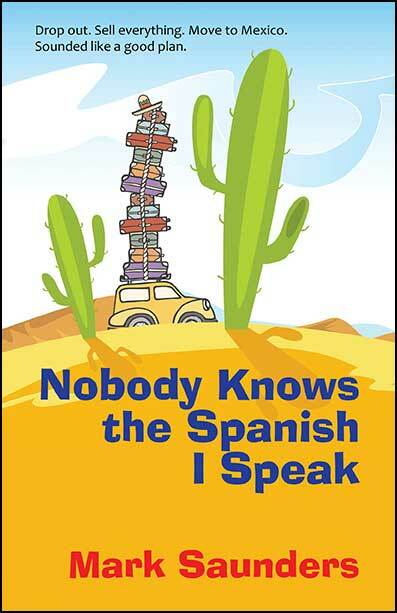 Nobody Knows the Spanish I Speak is their story. Ay, chihuahua! Ay, caramba! Oy vey! p.s. 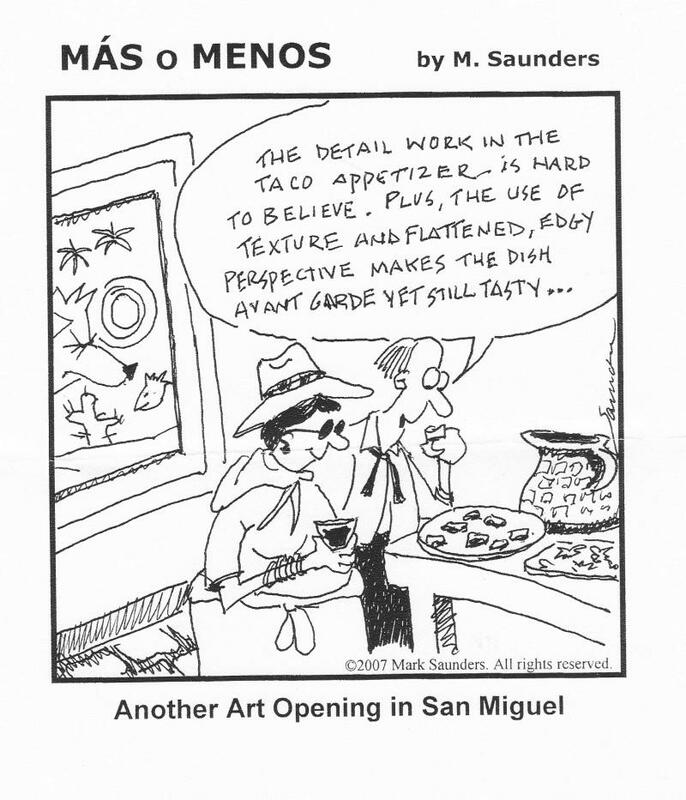 I've been invited to teach a workshop in writing humor at the world-famous San Miguel Writers' Conference and Literary Festival in mid-February of 2018. Hope to see you there. 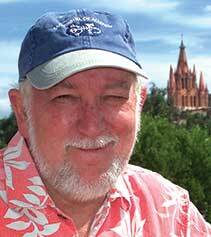 A Mexican production company is set to produce key scenes from the TV sitcom I co-authored, with the very talented Frank Gaydos, in San Miguel during the summer of 2017. The plan is to produce a trailer made up of a few scenes and pitch it to Netflix. as a cross-generational and cross-cultural sitcom. Keep your fingers, toes, eyes, and nasal passages crossed. My short play “Some People Say” recently premiered at the prestigious Source Festival 2017 in Washington D.C. It was one of only six 10-minute plays selected out of more than 450 international entries. Thank you, Source Festival! It has since been picked up by Smith & Kraus for publication. "Two weeks in roswell" and "team poodle" optioned by la production company! 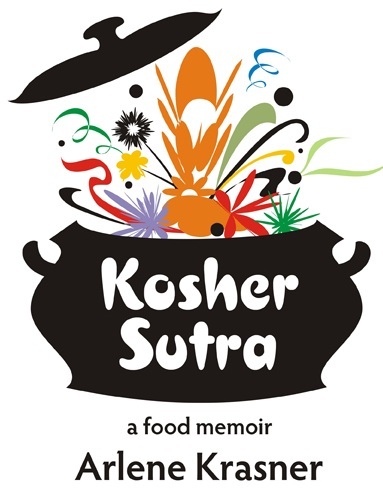 kosher sutra - A delicious food memoir! the aliens have landed and they're on vacation! My script Two Weeks in Roswell, a Sci-Fi Comedy, was selected as a finalist in the 2013 StoryPros Contest. This means my script placed in the top 5% of scripts entered. It’s a story about what happens when an alien Dad takes his family on a vacation to planet Earth and his son is kidnapped by tabloid journalists. As a result, the rest of the family must leave the safety of their tour and work together to rescue the kid. It’s National Lampoon’s Vacation meets E.T. In other words, the aliens have landed and they’re on vacation. Click here to read the first 12 pages of the script. my script "manana" makes the quarter-finals at page international! Diez Minutos 2014, an international festival of ten-minute plays, is over and we want to thank all those who came out to support us. We played to sold-out houses every night at the Teatro Santa Ana during the six-night run. ﻿Click to read more. F. Scott Fitzgerald said “there are no second acts in America.” However, I live in the middle of Mexico and I am surrounded by people who are very familiar with second acts. In fact, many of the expats I’ve met have more than one second act tucked in their belt. 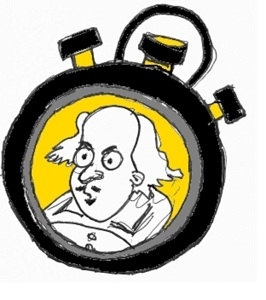 Continue reading to find out about ten writers and the ten-minute play. Click to read more.